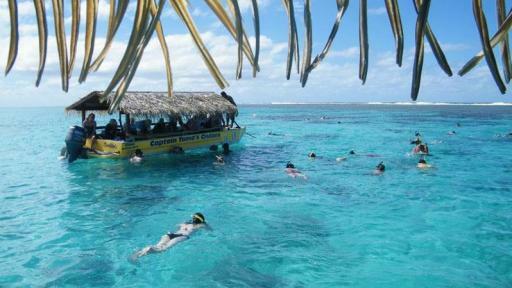 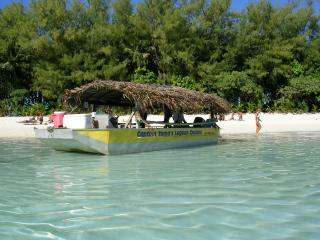 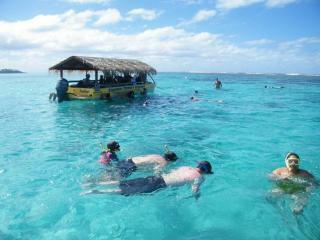 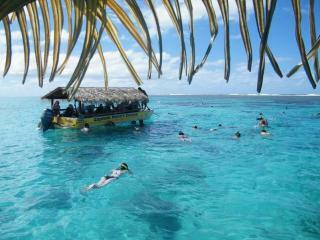 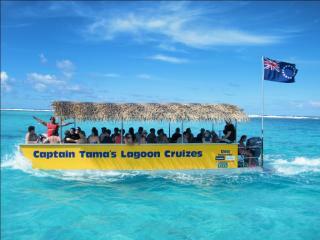 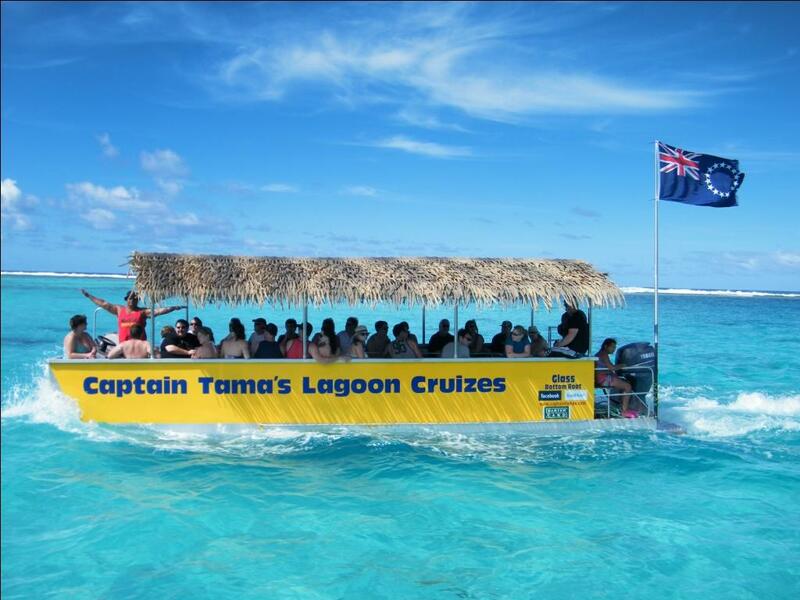 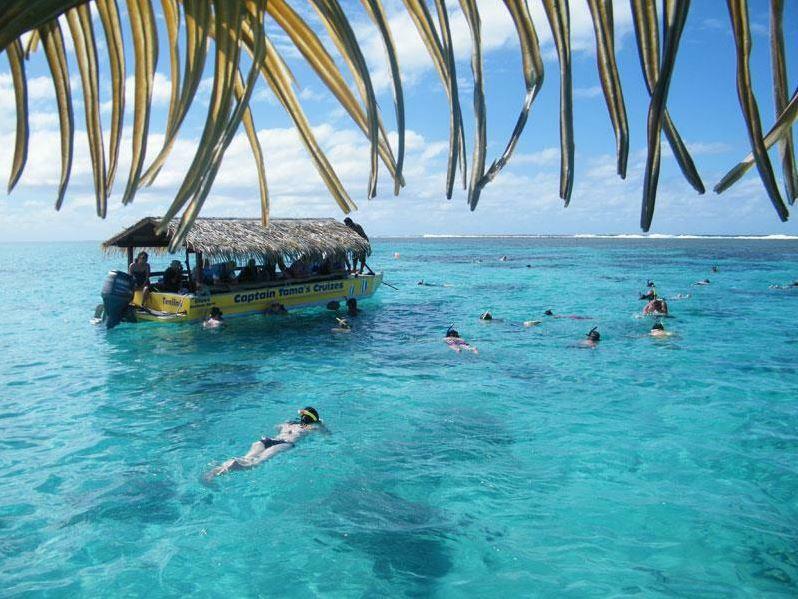 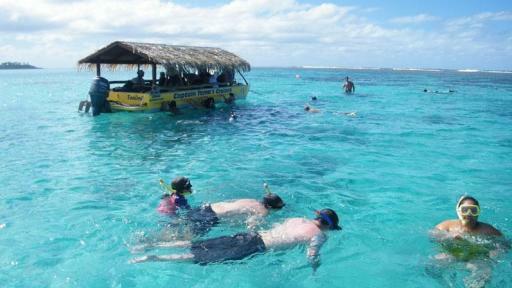 Captain Tama's Lagoon Cruise is one of the best ways to explore and enjoy the protected lagoon area of Rarotonga. 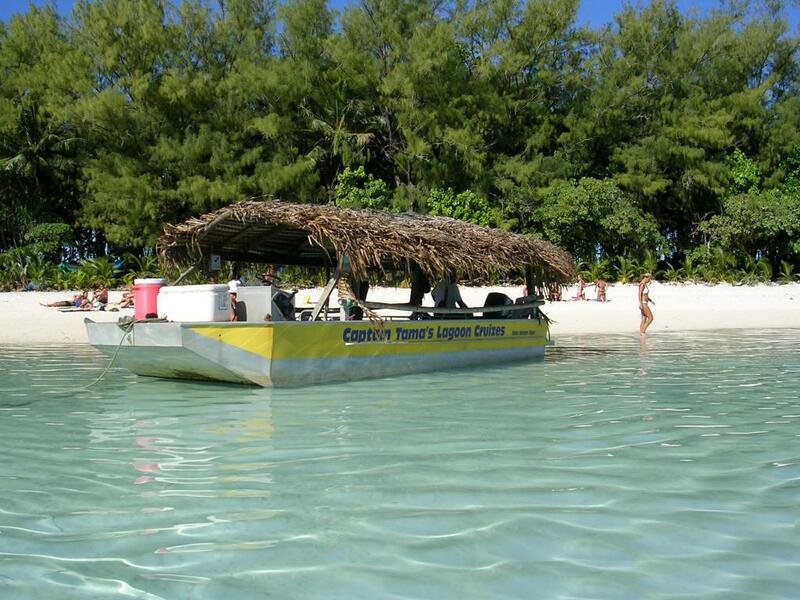 Boarding a glass bottom boat you will cruise out over the famed Muri Lagoon at a leisurely pace and to the inner reef area rich with colourful coral and exotic marine life. 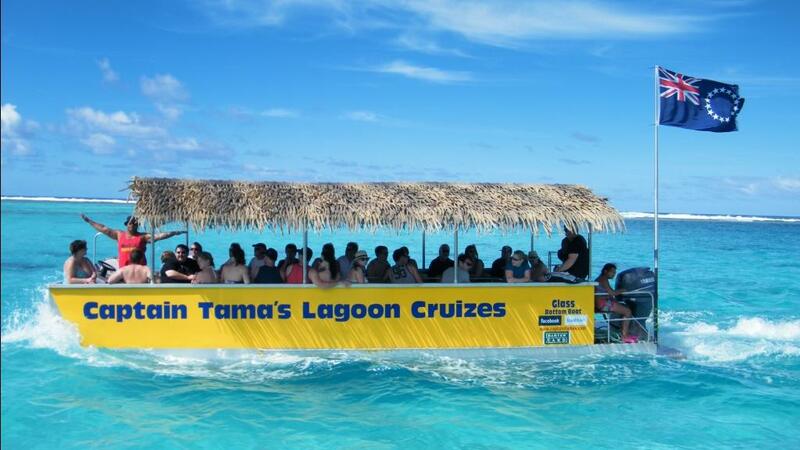 This full day tour is the perfect opportunity to snorkel among schools of butterfly fish, exploring the many coral outcrops and hand feeding the many varieties of tropical fish that animate the waters. 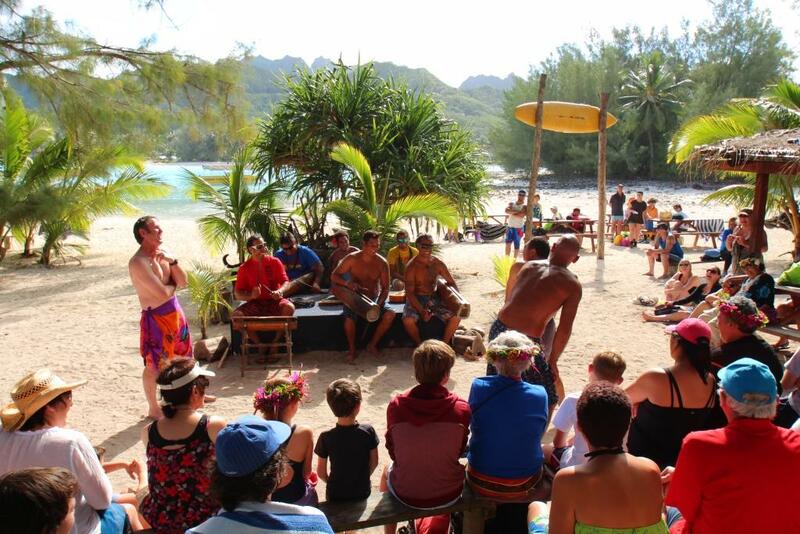 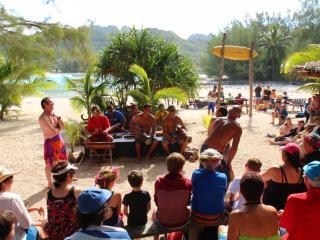 A definite highlight of the cruise is the fresh fish BBQ lunch on Koromiri Island accompanied by the sweet sounds of native songs and fascinating displays of traditional dancing. 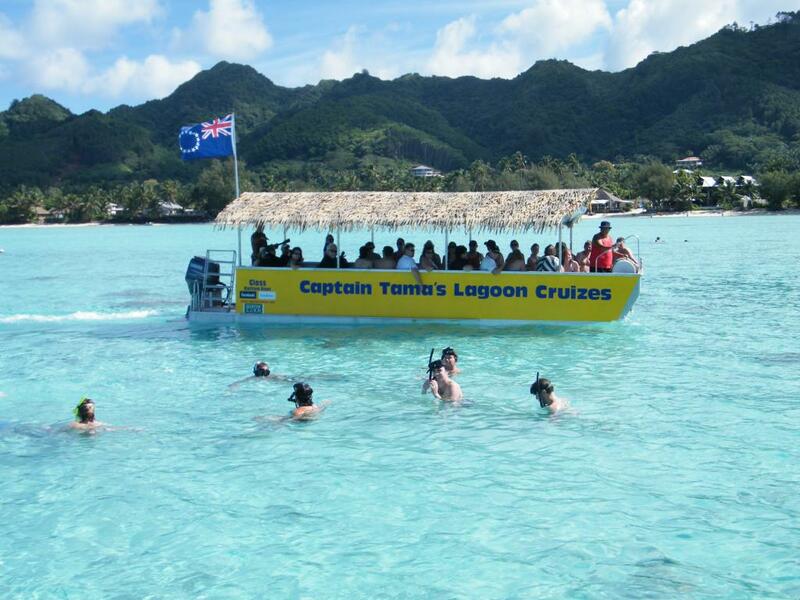 Large areas of the lagoon of Rarotonga have been placed under a traditional Raui Conservation System where a complete ban on fishing is enforced by the traditional leaders of the community. As a result of this, the many species of marine life have been preserved, making it an excellent habitat to explore.